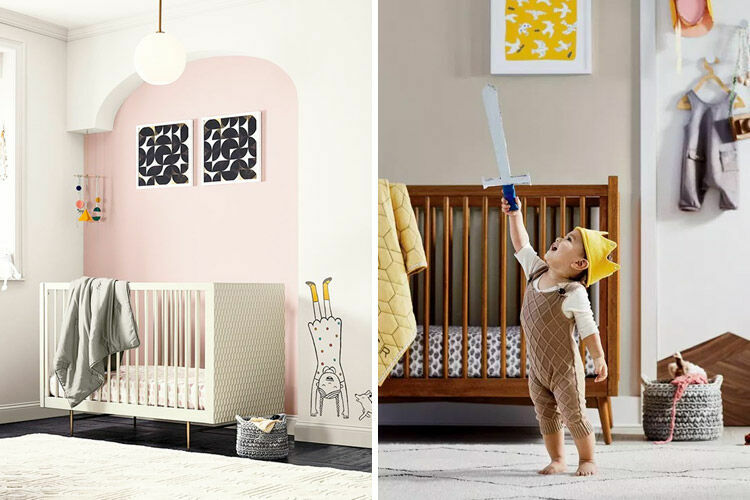 Settling your baby to sleep at night often comes down to getting a few essentials just right. And while bathtime and storytime are delightfully different for every darling bub, the fundamentals of bedtime are the same for all. Safety, quality, and comfort are key; and the Troll Sun Cot ticks all three. 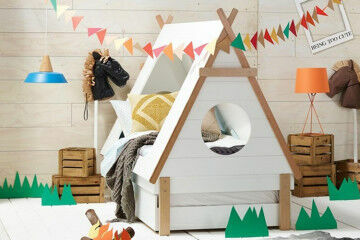 The Scandinavian style cot is as sturdy as it is simple. 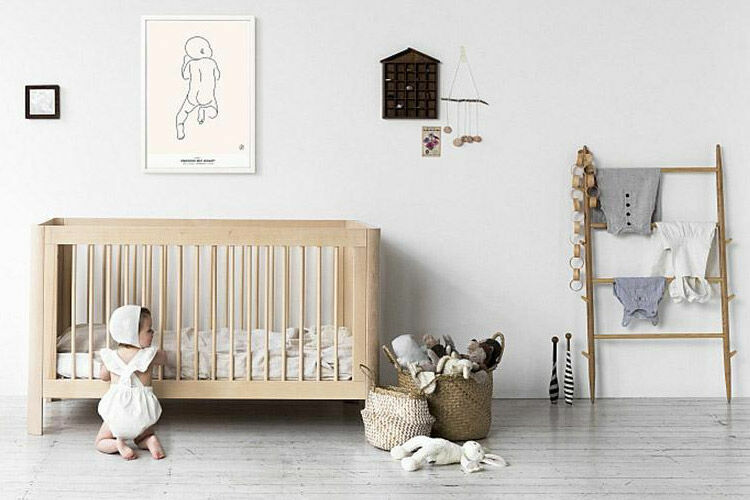 Made to Australian safety standards and manufactured from exquisite European birch, the beautiful bed for bub easily converts into a junior bed when your little one has outgrown the cosiness of the cot. 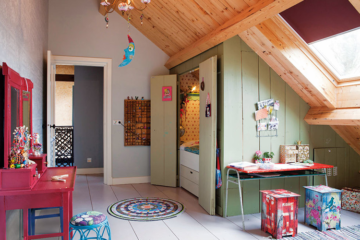 In those first few years where everything seems to change in a flash, the slick Sun Cot is designed to last. 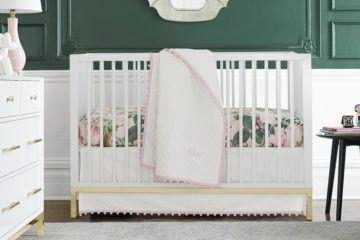 Simply position the base high or low depending on the age of your tot and enjoy watching as they slip into a slumber night after night. 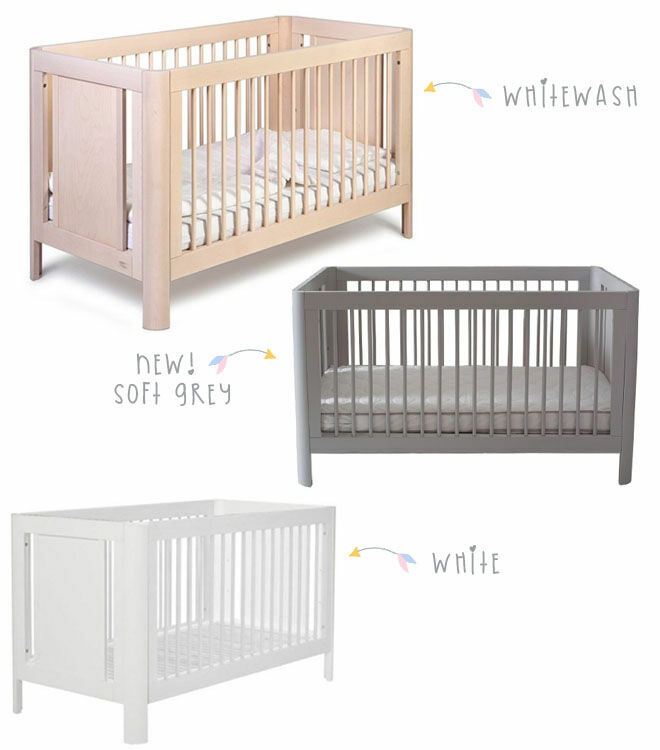 Choose from a delicate palette of white, whitewash and the NEW soft grey.